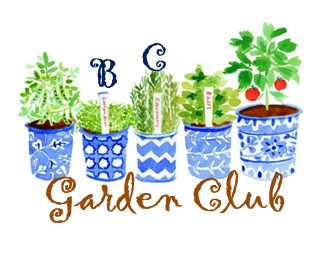 Join a fun group of amateur gardeners meeting on the 2nd Tuesday of the month! April Project: We will be making garden markers from old flatware. You will need to bring your own flatware (keep in mind that stainless steel is the hardest to stamp). Two stamping options will be provided. If you have additional stamp kits, please feel free to bring them. See you there! **RSVP Rachel Hagan. Children are welcome.